L.A. Brooklyn Bridge Boot Camp | Online Workouts & DVDs var scss_share_image="http://losangeles.brooklynbridgebootcamp.com/wp-content/uploads//2013/11/BBBC-DVD-3.jpg"
Ariane Hundt has trained thousands of participants on New York City’s iconic Brooklyn Bridge. Her workout, New York City’s toughest, promises to transform your body in 5 sessions! 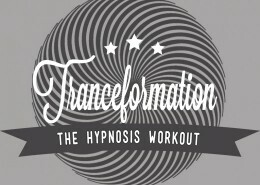 WHAT MAKES THIS WORKOUT SO EFFECTIVE? We maximize fat burning by combining strength training with cardio. You burn mega calories for up to 48 hours after finishing your routine — even at rest. The unique resistance bands strengthen your entire body. They work on trouble zones that no gym machine will target and help you create a strong, lean and defined body. WHO IS THIS WORKOUT FOR? 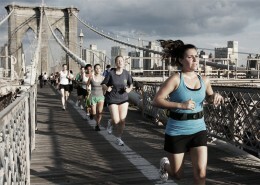 The Brooklyn Bridge Boot Camp is for all levels. Your ultimate goal is to complete the entire workout without taking any breaks. Perform this hour-long routine 3x a week and notice how quickly your strength, endurance, and muscle tone improve. 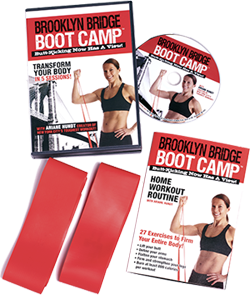 Brooklyn Bridge Boot Camp Workout DVD. Shot in HD. Runtime: 55 min. 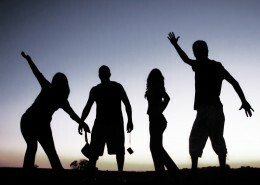 I have taken Ariane’s boot camp out to my local park as well as on vacation. Each time I do her workout I feel pushed as well as fit. 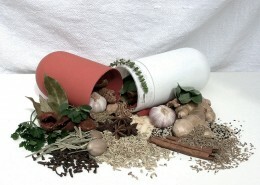 Thanks Ariane for a great product. Choose from 6 of Ariane’s 30-minute boot camp workouts online, sure to burn at least 400 calories!